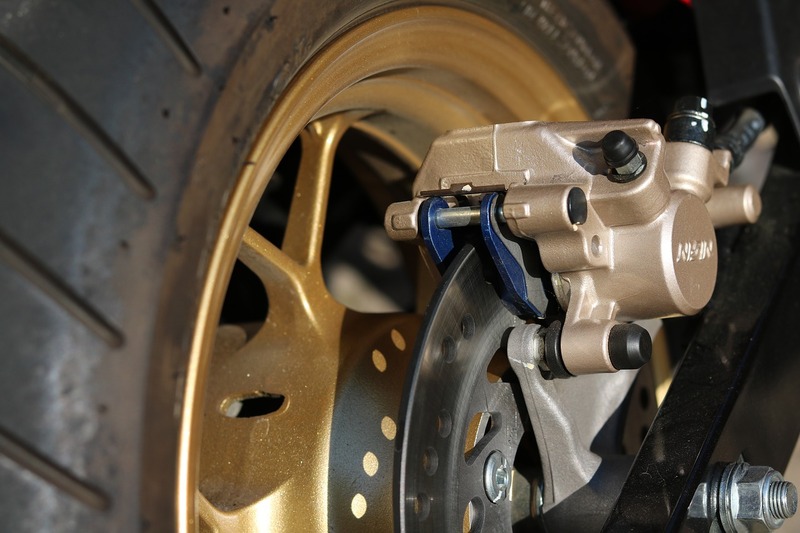 If you’re a motorcycle rider, whether seasoned or newbie, you already know how vital the braking system is. The characteristics, efficiency, and properties of brakes will not remain the same after you have started hitting the road. 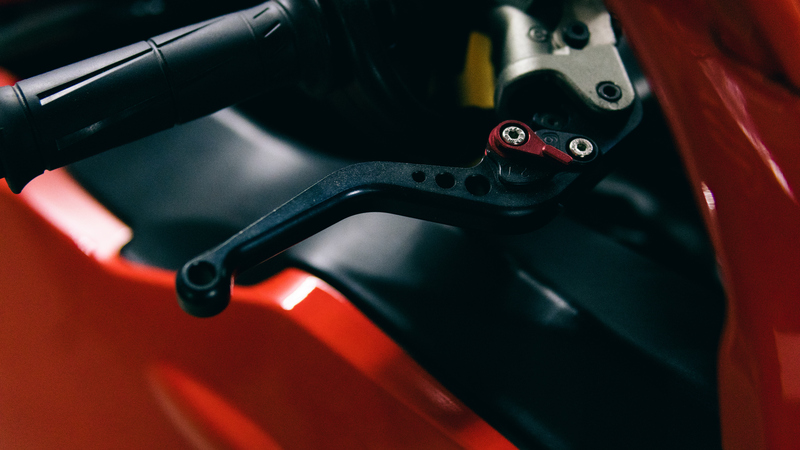 Factors such as operating habits, effects of interconnected parts, operating durations, and temperature have a great influence on the braking system of your motorcycle. Now, if you’re experiencing any braking problems with your machine, you have one consolation: you can easily resolve the problem depending on the cause. A simple repair or replacement of one or two components of your bike may just be enough to get your bike back in good shape. Let’s briefly look at common braking system problems and their possible remedies. Also known as brake drag, brake binding is a condition where the brakes bind the liners to the brake drum, causing the braking system to be in applied mode without pressing the lever. Although this problem can be attributed to multiple causes, defective springs (pedal return or shoe retracting spring) tend to be the main culprit. This can easily be fixed by replacing the springs. If not addressed in time, brake overheating m ay exacerbate brake binding and wreak havoc on the friction properties of your bike. Overheating and binding tend to have a thing in common: causes. However, overheating may also result from prolonged brake use, especially when descending a slope. This may cause a “seizure” in the caliper piston. To remedy this, you need to replace the piston and rebuild the caliper. Do you hear a ringing noise radiating from the brakes when on your two wheels? This noise is known as a brake judder and can result from wrong brake adjustment or loose brake lining rivets. Depending on the cause, this problem can be corrected in a number of ways, including lining replacement or reattachment and proper brake adjustment. This is a problem in which the brake system of your bike loses a lot of oil through leakage. The leakage reduces the effectiveness of the brakes and may lead to high maintenance costs in the long run. Typically, major brake fluid leakages happen at the caliper and reservoir. These can be repaired or replaced depending on the extent of the damage. Loose connections is also a common cause of brake fluid loss. In this case, you will need to check and replace the connecting pipe. Tightening any loose parts also goes a long way to remedy the situation.